When you think of MMORPGs, it’s no surprise for the big three to come to mind: World of Warcraft, Guild Wars 2, and Final Fantasy XIV. Up until recently, I would say these three have been pretty evenly matched with the exception of Guild Wars 2 not seeing as much popularity as the other two. 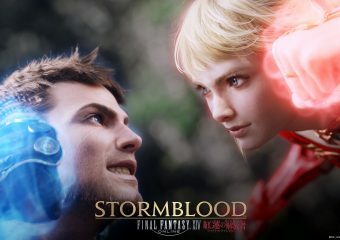 But with the release of Stormblood, I would say Final Fantasy XIV has taken the lead!